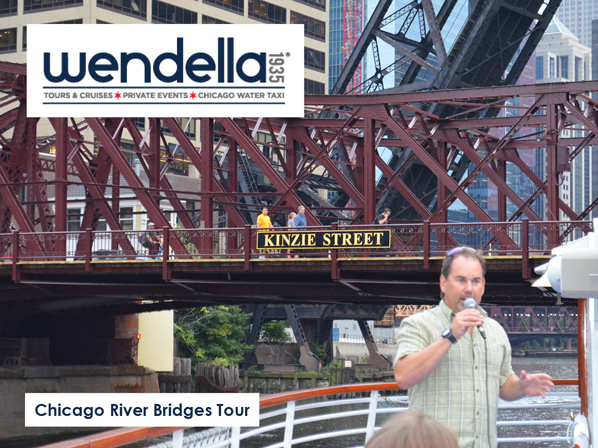 Need quality programming or a fun walking tour? 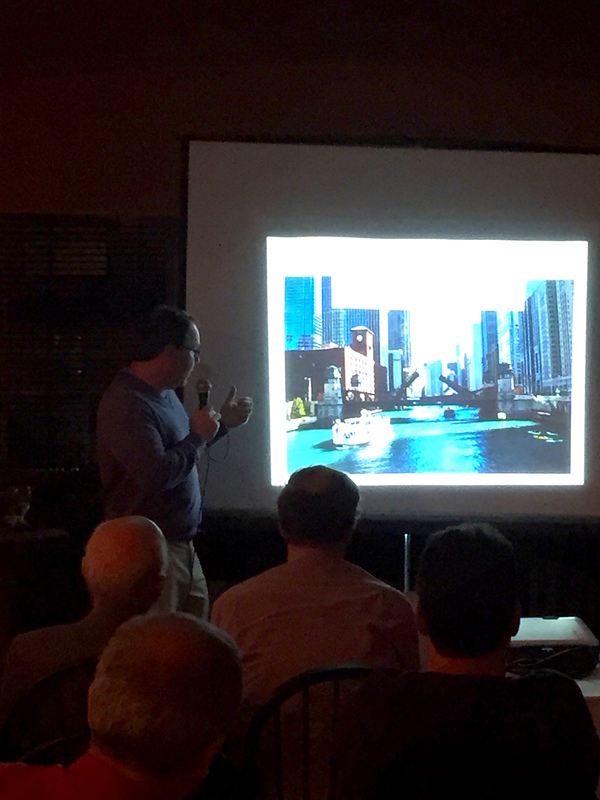 Structural Engineers Association of Illinois & Iowa and many more . . . Select from any of the following programs and be aware each program may be customized to your particular audience to draw from McBriarty’s broad knowledge and research into Chicago history and inner workings of the Second City. 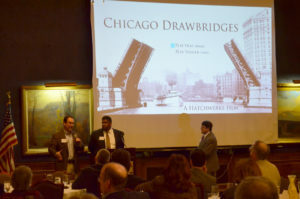 Under the Bridgefluence – From Chicago’s earliest beginnings, both bridges and beer have connected the city. 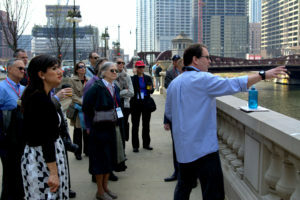 Lift your spirits on a unique walking bridge and bar tour led by tavern and beer historian, Liz Garibay and bridge historian, Patrick McBriarty. 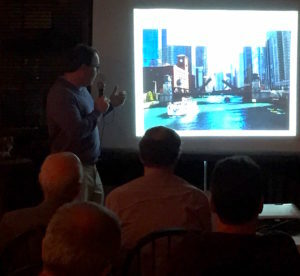 The duo will share stories of Chicago beer and bridge history and relate the interplay between the two in the making of Chicago’s past. The $25 ticket includes five bridges, four bars, three hours, two miles, and a whole lot of delicious history. Drinks on you. For tickets and details on the next edition of this tour use this link.